Microsoft Office has been an undisputed king as far as office packages are concerned. 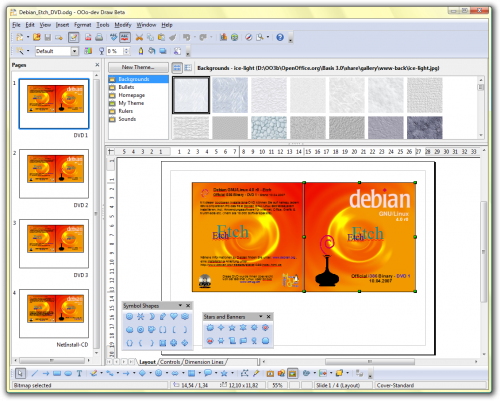 However, OpenOffice has recently become a great competitor for MS Office since couple of years. Another niece piece of work is “SSuite Office – The Fifth Element“, although this package is still needs some work to be done till it becomes a real competitor in office software category. Also it is a window based software so we are not going to discuss on this. However, if you are looking for a package which is small …..as small as 2.5mb then try Tiny USB Office. Besides these it has other small applications built in. 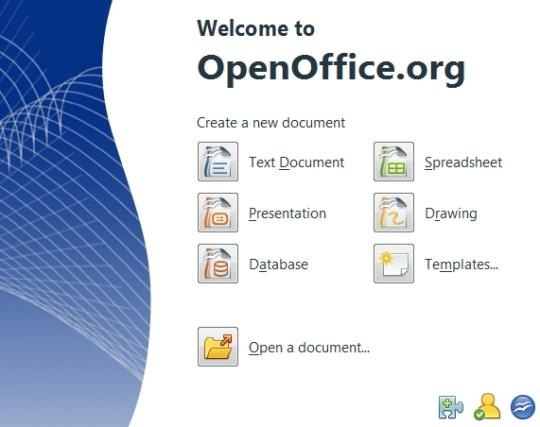 Unique and most striking feature of Open office is its seamless compatibity with MS Office and also amongst its own components unlike MS Office. I feel that Open Office can be used as first choice for replacing MS Office. However, there are certain variants of OO i.e. As per the site of GO-OO, it is basically more polished version of OO. You may give it a try. 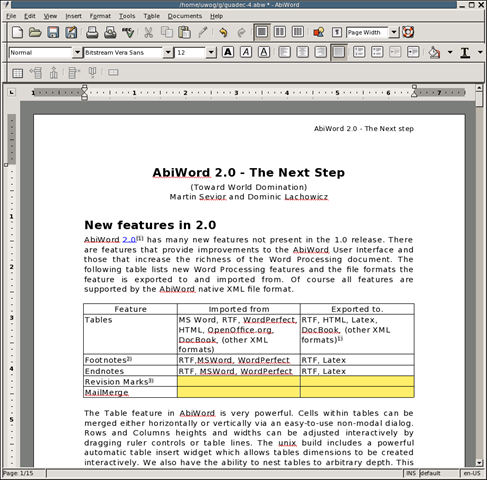 AbiWord is a substitute for MS Word and surprisingly it is small yet fully featured. 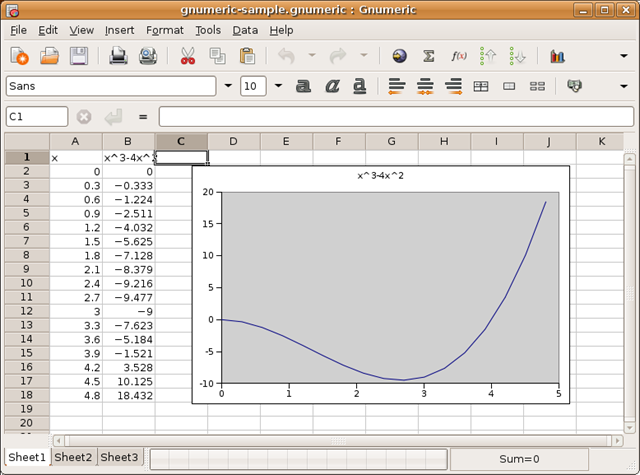 Gnumeric is a substitute for MS Excel and it has a lot of features and functions which even MS Excel is missing (but that is true with Calc also).